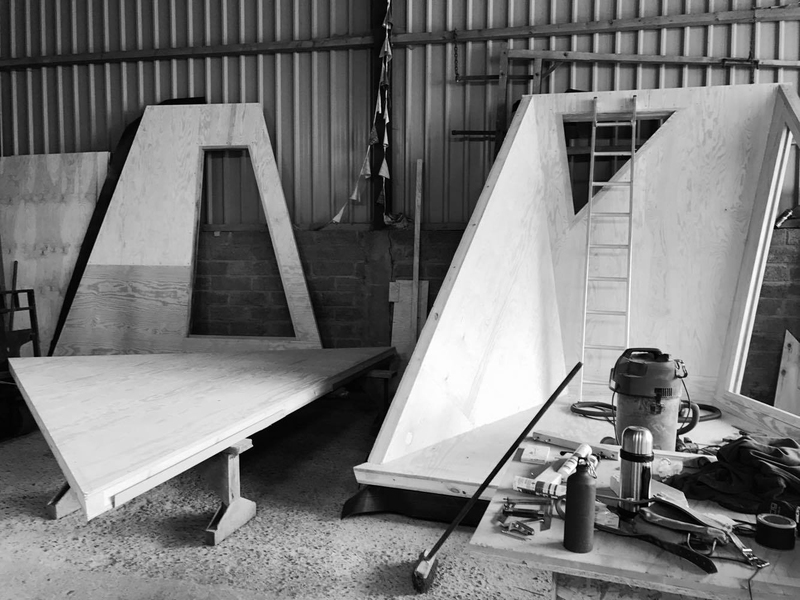 Toby Sharpe a master cabinet maker is the man responsible for building the Kudhva. 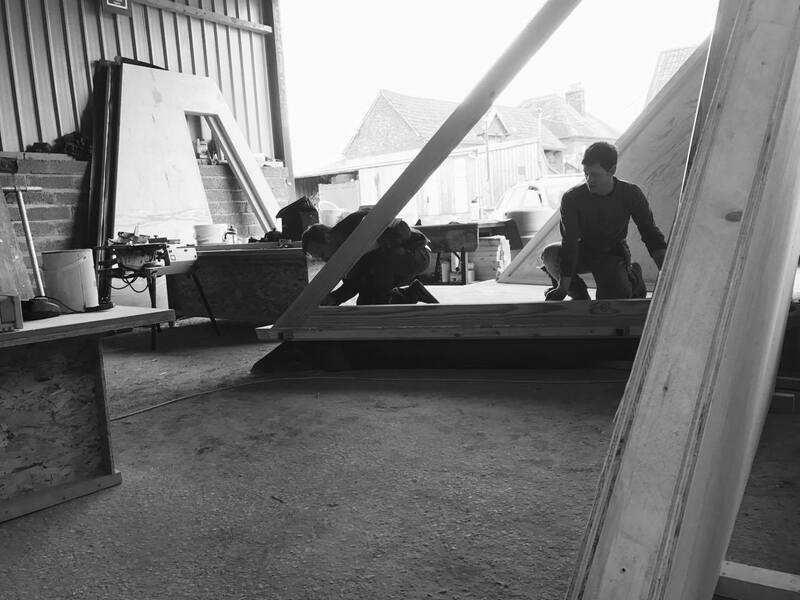 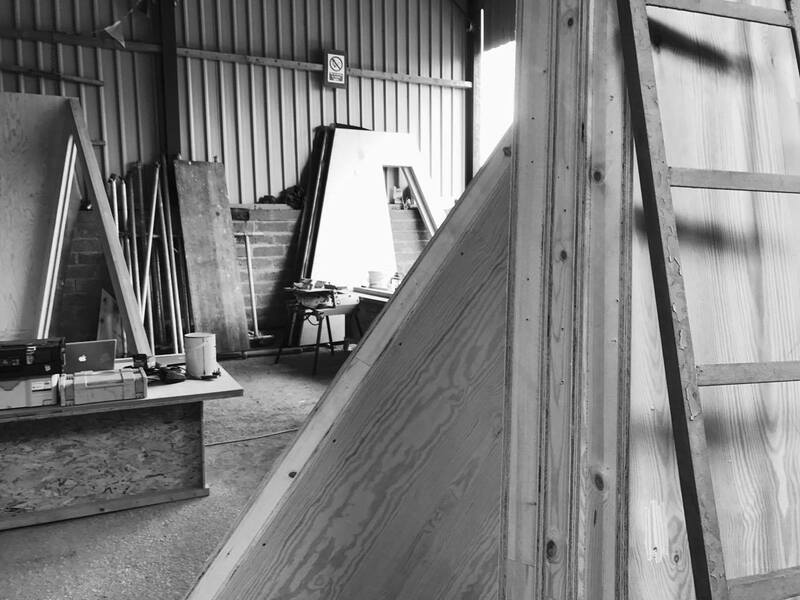 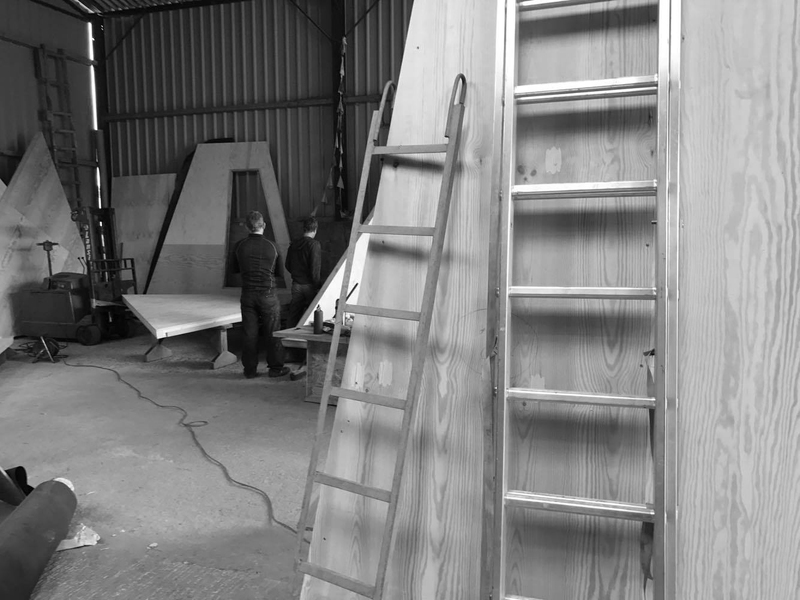 Initially in a barn 10 minutes from site Toby led our team of master craftsmen to build the prototype. 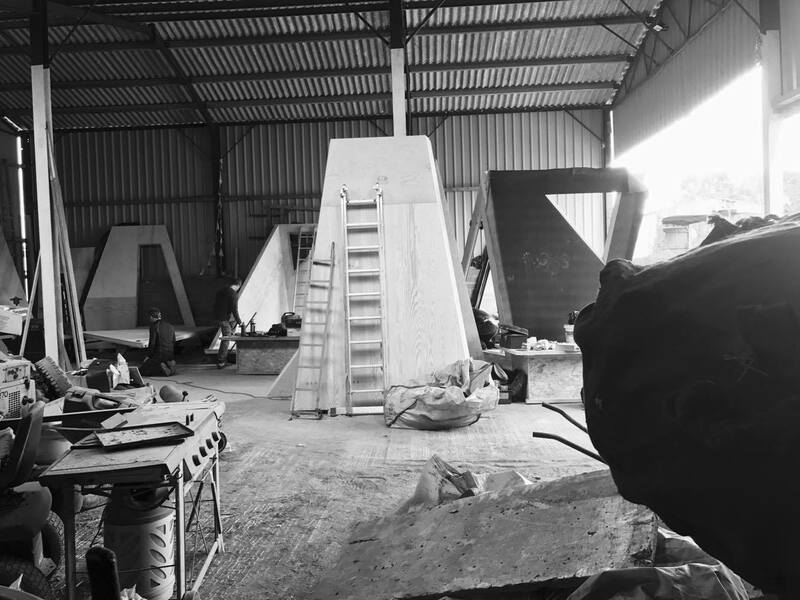 In January 2017, with more space needed to complete the remaining Kudhva they moved operations to a larger barn 50 miles away. 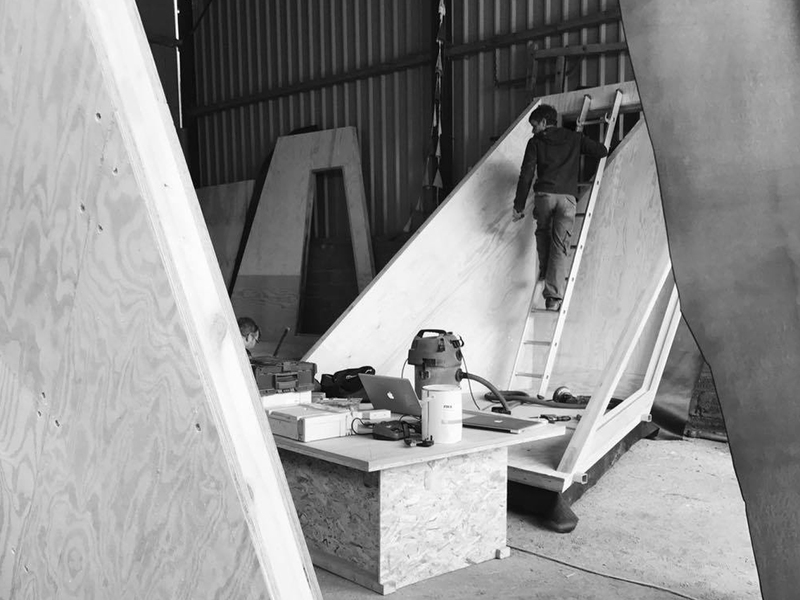 We asked Toby to write about his time building the Kudhva and he wrote us this poem.